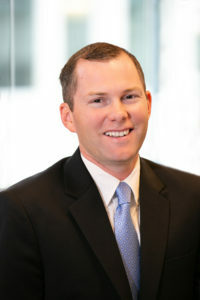 Ross Cunningham is the Controller for Vortus Investments. He has over 10 years of accounting and finance experience. Prior to joining Vortus, Ross worked for TPG, a leading global private investment firm with over $79 billion of assets under management, where he served in various accounting and operations roles. Most recently, he served as Senior Manager overseeing all accounting and finance aspects of the Biotechnology funds, while also facilitating investment activity for the flagship TPG Capital funds. Ross started his career in the Denver audit practice of KPMG. Ross holds a BA and MS in Accounting from Texas Tech University and is a Certified Public Accountant.